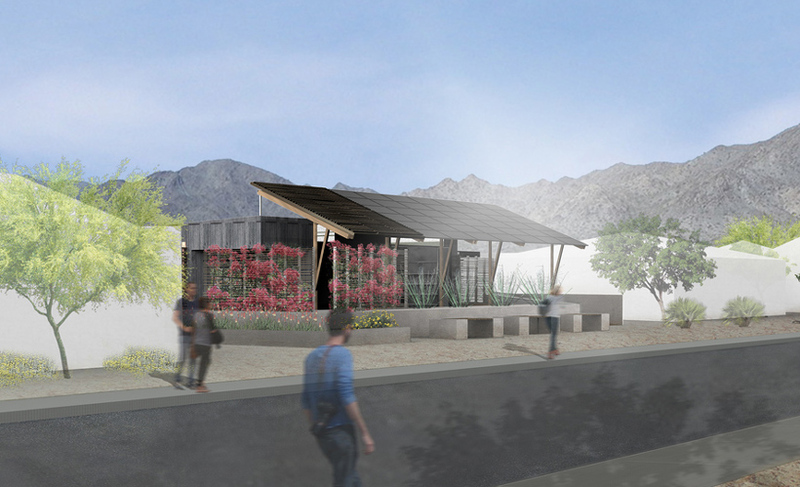 For the first time since its inception in 2002, the U.S. Department of Energy's Solar Decathlon is being held at a location other than the mall in Washington D.C., and we're looking forward to welcoming the biennial event to the West Coast this fall. The competition challenges collegiate teams to 'design, build, and operate solar-powered houses that are cost-effective, energy-efficient, and attractive', and the twenty projects featured this year do just that by showcasing innovative green building technologies, products and strategies that visitors can incorporate into their own homes. With only a few more weeks until the Decathlon Village is officially open, we thought we'd take a look at a selection of early favorites. We look forward to touring the actual homes when they open to the public in mid-October, so keep an eye out for another update in the coming weeks. Until then, view more renderings on Flickr or click through any of the images above for project-specific links and information. Also, stop by the official website for event details and how to visit.